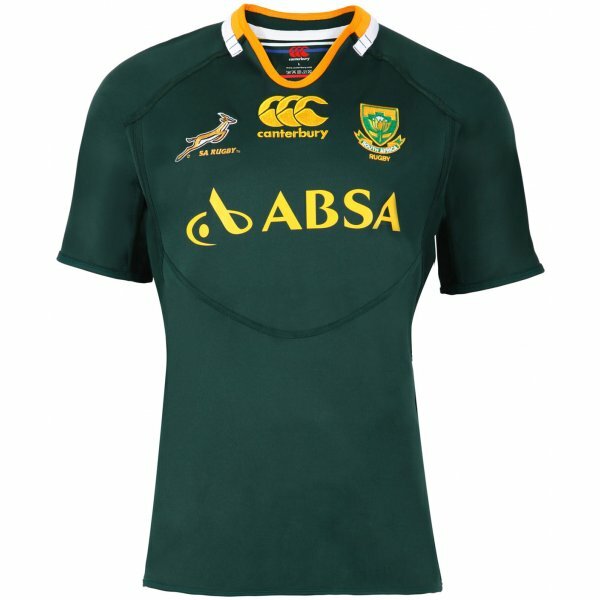 The Springbok jersey is one of the most popular jerseys in South Africa. It is the jersey that the South African national Rugby team wear. You can buy the shirt from various stores but nowadays, there is a problem of determining whether you are buying the original product or the fake copy. There are a number of ways through which you can check whether the jersey is fake or not. Make comparisons with the picture of the original, analyse the letters and numbers, have a look at the quality of the product and compare the price to ensure you are buying the right product. First of all, compare the jersey you are buying with the original. Of you do not have an original shirt with you, compare the jersey with the picture of the original. This will surely help your cause as there are a number of things you can notice. Have a look at the design and the colour of the jersey to determine whether you are buying the right item. Take a look at the texture of the numbers and letters on the shirt. You will be able to determine whether the jersey is original or not. Check whether the font on the original jersey matches with the one you are buying. The quality of the fabric is certainly the most important thing. Do not buy the shirt if you feel the quality is not up to the mark. The fabric should be well stitched and the fitting should also be good. The original Springbok jersey costs somewhere around the 500 Rand mark. If there is a considerable difference in the price of the jersey you are buying, make sure you are opting for the right item. You can also determine from the tag whether the jersey is original or not. The tag shows the fabric details and where the product is made. Have a look at the details and determine whether it is fake or not.